Ocean engineering students develop acoustic device to detect whales near offshore wind farm. 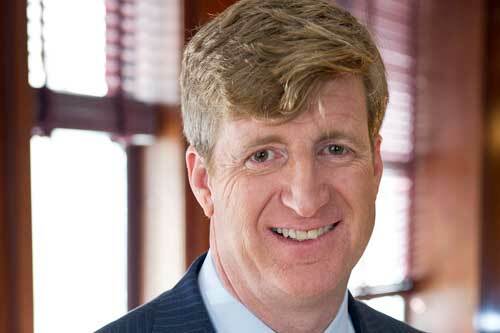 Former Congressman Patrick J. Kennedy to address graduates during URI's 133rd Commencement. Professor Karen de Bruin shares her thoughts on the recent fire at Notre Dame Cathedral. 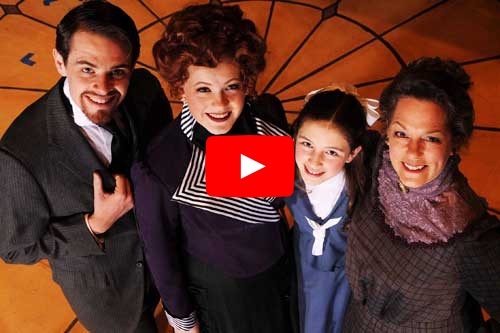 Don't miss URI Theatre's production of Tony Award-winning musical ‘A Little Night Music’ April 25-28. Share your #rhodybound post with us today! At the University of Rhode Island, our faculty and programs challenge you to expand your vision of what’s possible. 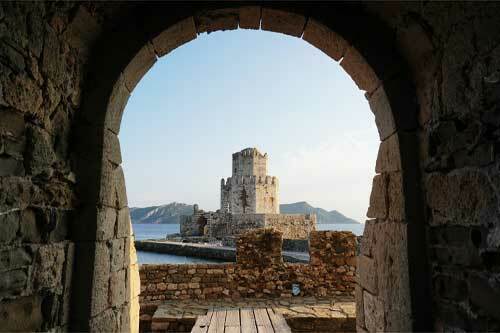 URI's academic programs offer you the opportunity for a broader view of the world. Our 80-plus majors and 100-plus minors offer you a whole world of possibilities. The choice is yours. Explore our full-time and part-time graduate degree and certificate programs. 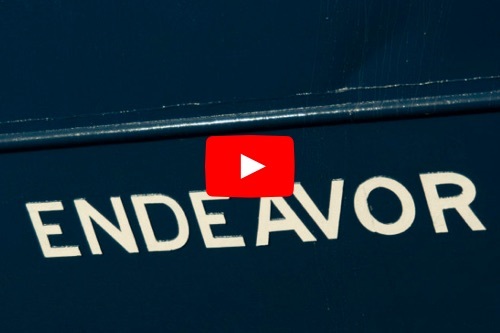 The University of Rhode Island offers you a welcoming community, a beautiful campus near the ocean, and countless options for creating the future of your dreams. Feel happy, stay active, and find a healthy place where you belong.